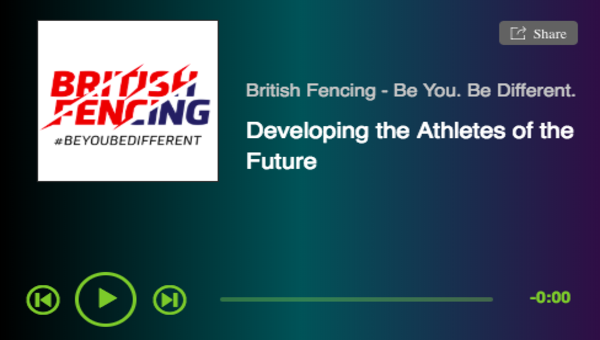 2019 see’s the British Fencing Awards Dinner take on a new look! 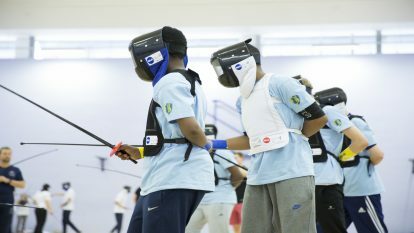 The Annual British Fencing Awards recognise some of the best clubs, coaches, fencers and volunteers for their contribution to fencing. For 2019 There will not be an Awards Dinner to celebrate their success, instead the Awards will be announced later this year, with a special focus on each of the winners on social media. British Fencing has also amended some of the awards, which means more people will be recognised for their hard work! Further information will be released soon! Tickets for this event sold out! 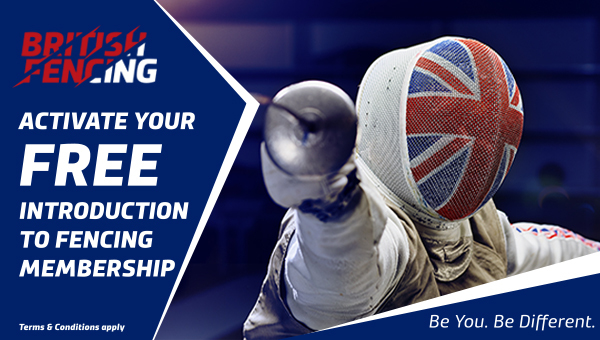 More information: Please contact events@britishfencing.com.